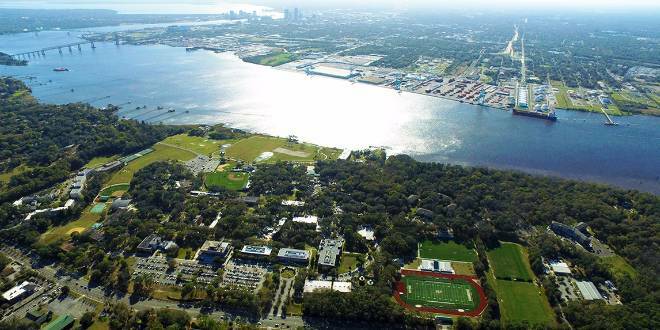 Academics at Jacksonville University | Jacksonville University in Jacksonville, Fla.
We offer more than 100 majors, minors, and programs. Don't see the one for you? Take advantage of our personalized academic advising and wide variety of academic expertise, and make your own.